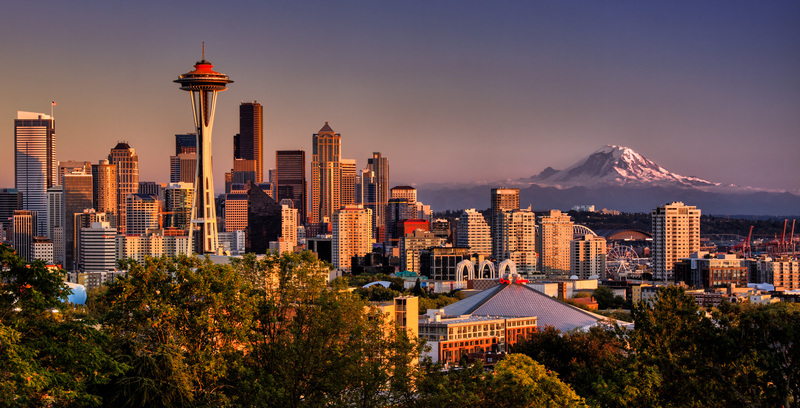 We offer this WordPress Seattle Business Directory as a Community resource. Our community is full of a wide variety of experienced and variously skilled members. Anyone who makes their living using WordPress in the Greater Puget Sound area is welcome to submit an entry in the directory. We reserve the right to remove anyone that is deemed inappropriate by the leadership team or not in compliance with the agreed to terms & conditions. Note the listings are in a random order.